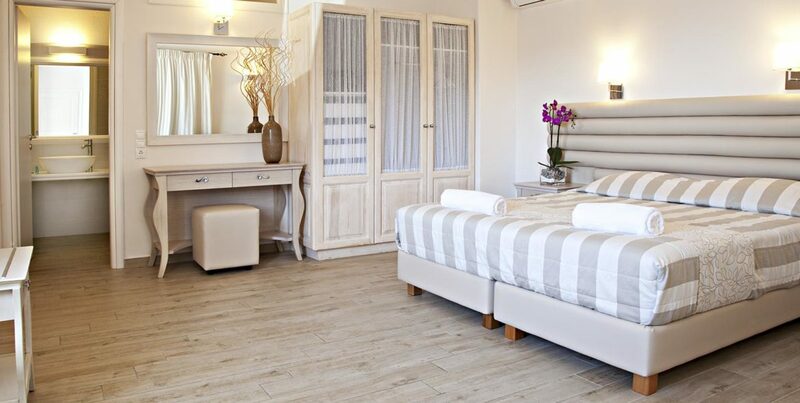 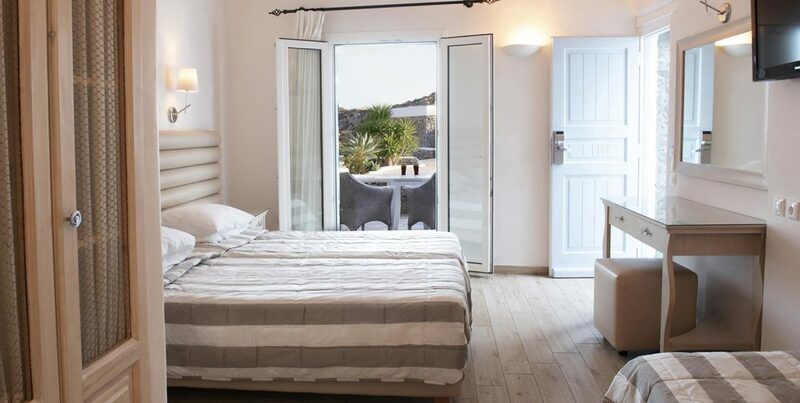 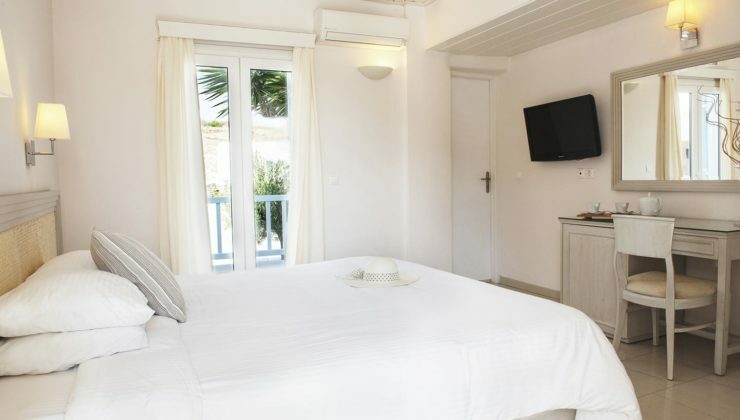 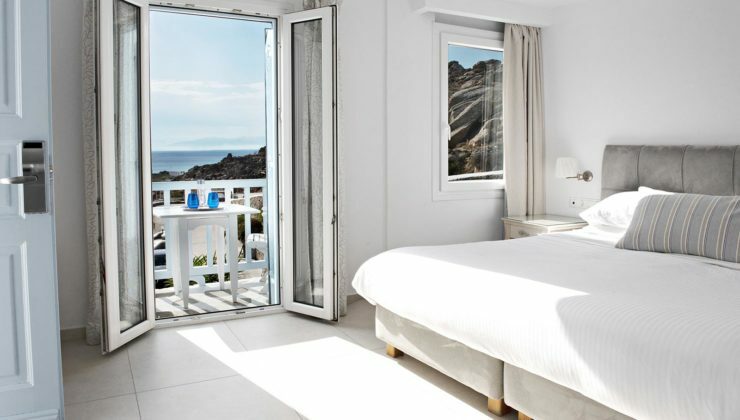 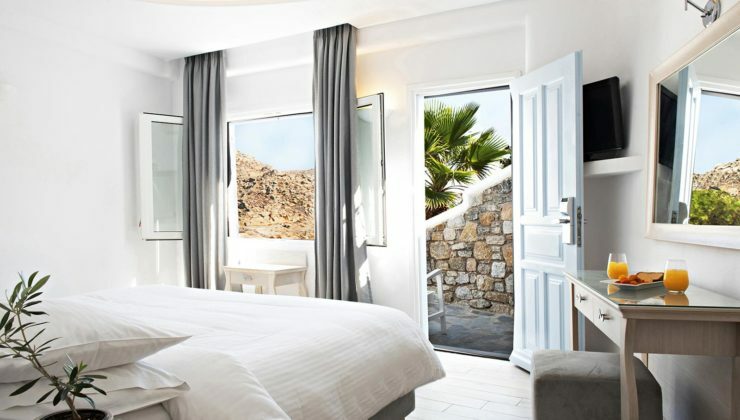 This recently renovated 25m2 room offers stylish contemporary interiors that comfortably sleeps three guests by combining two singles or a king-sized bed with an extra bed. 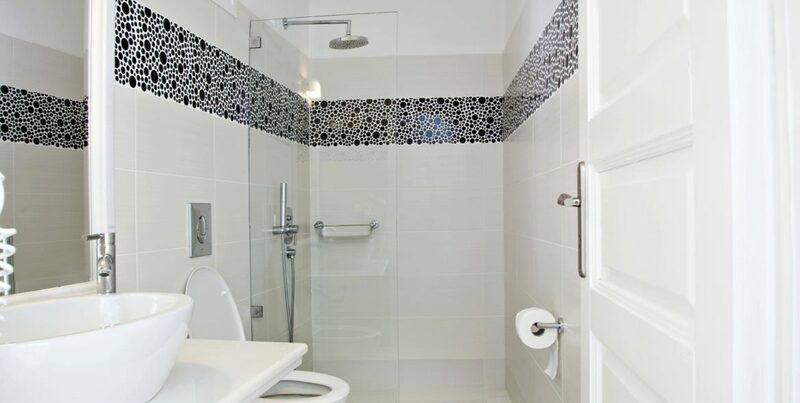 The modern bathrooms are fitted with rain showers. 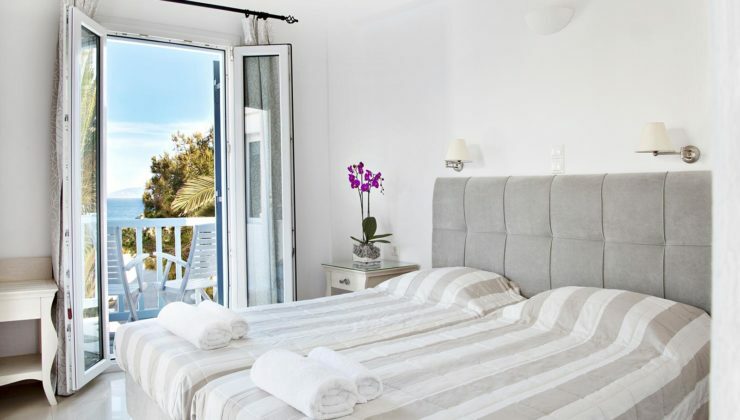 A spacious balcony opens out onto beautiful pool, sea or mountain views. 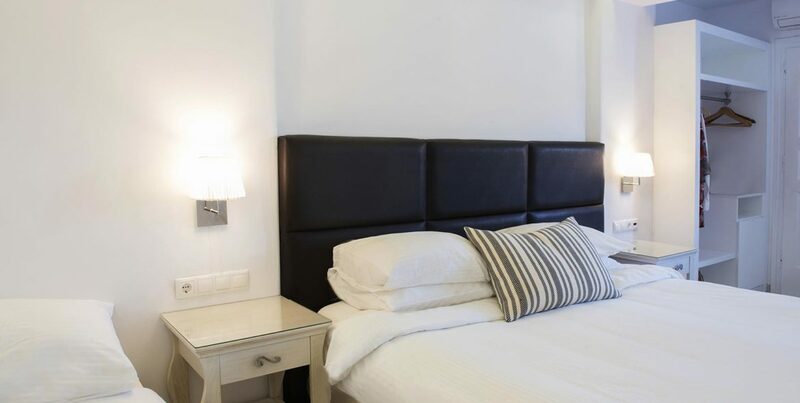 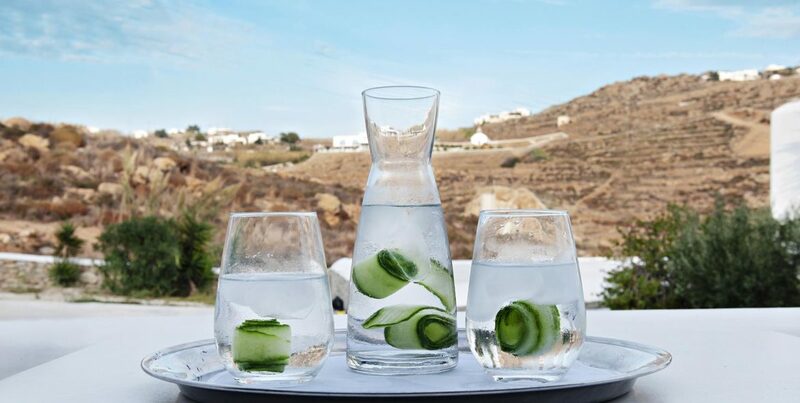 Comforts include pure cotton sheets, duvets and down pillows, individually controlled air-conditioning, complimentary Wi-Fi, satellite TV, a mini-fridge and safe box, hairdryer, iron & board, as well as a writing desk. 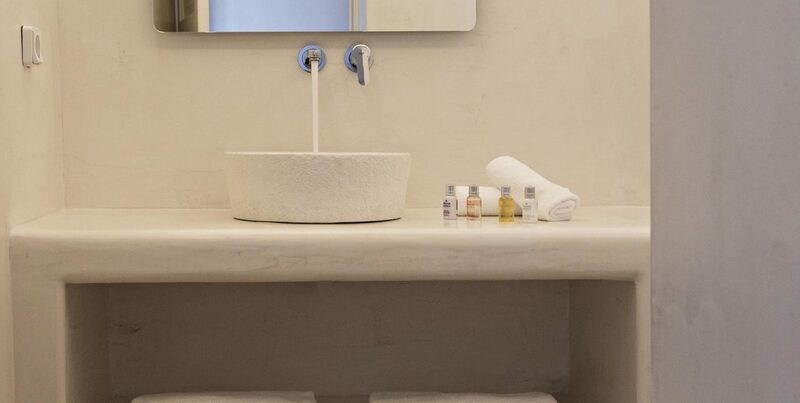 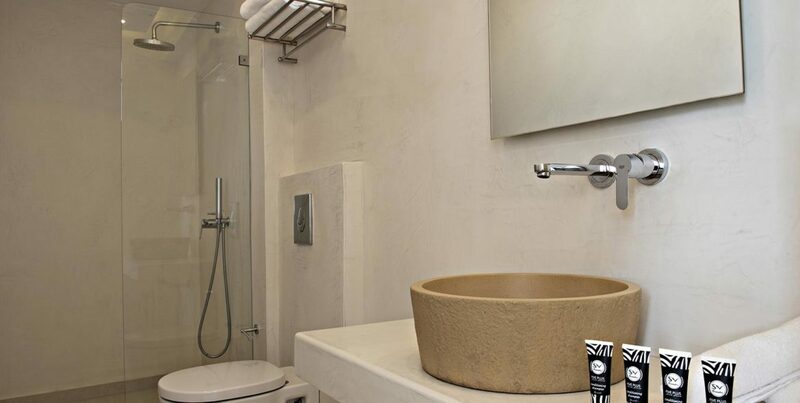 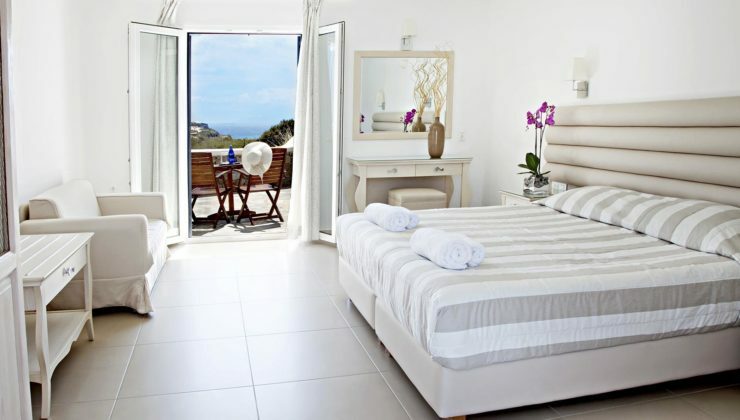 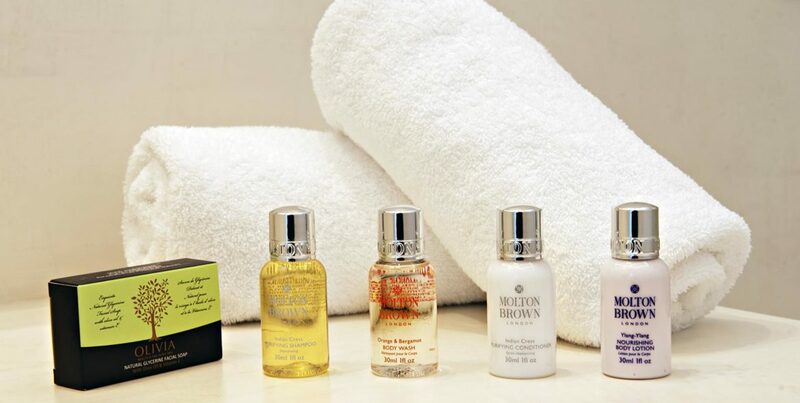 Housekeeping delivers fresh toiletries and bath and beach towels daily.